Ron and Eva Stob have written two books about their experiences on America's Great Loop and its side trips. 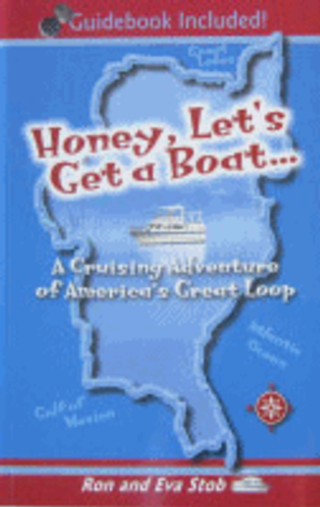 After completing the Loop and publishing their first book in 1994 they founded the America's Great Loop Cruisers Association (AGLCA) which now has over 4,000 members. 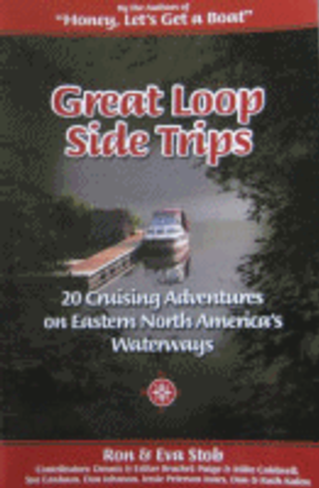 In 2007 following cruises in a trailerable boat they published their side trips book.